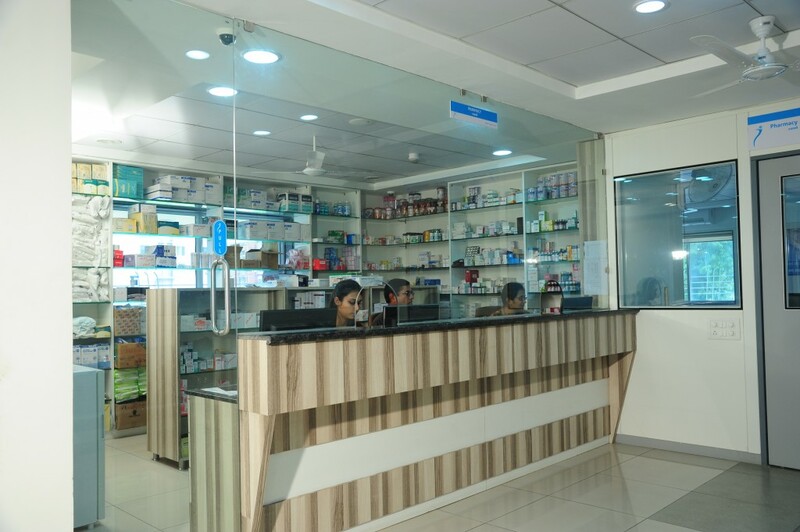 Located in the upcoming area of Subhanpura main road the prime location of Vadodara, Isha Multispeciality Hospital is a Super specialty hospital with vision. The various specialities it deals with are a one-stop solution. Isha provides a comforting ambiance and takes utmost care of every class of patient. The 110-bedded Isha Multispeciality Hospital has state-of-the-art infrastructure with latest changing diagnostic & therapeutic technologies. It has 4 OPDs and 4 OTs with 4 labor cubicles and a wide range of rooms. Right from special day care and educational day care rooms to 4-bedded 2 semi-special rooms, 10-bedded 2 General Female wards and Special rooms (14 beds), Deluxe rooms (10 beds) and Suites (5 beds), ISHA provides a comforting ambience and takes utmost care of every patient. to attend to every disability of those special children. The 8-floored building would be plush with every latest facility to achieve its objective of patient-centric care. 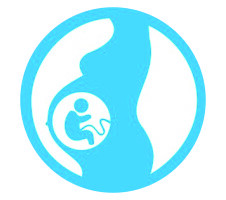 The Obstetrics unit consists of IVF and Gynecological Laparoscopic Surgeries department, along with General Obstetrics, High risk Obstetrics and Fetal medicine. We also offer specialized Gynecological surgical treatment. 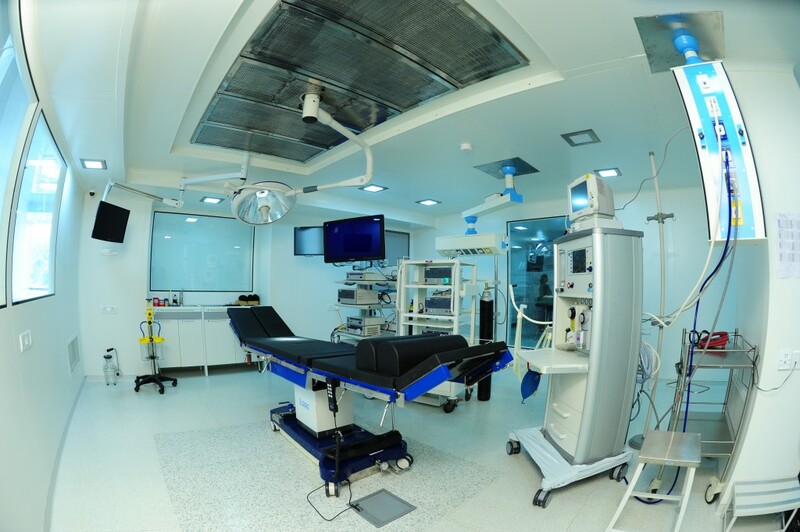 (Gynecological Laparoscopic and Hysteroscopic Surgeries including Fertility Enhancing Surgeries, Gynaec Oncology, Uro Gynaecology, Gynecological Plastic Surgeries). There is also a Developmental centre attached to the paediatric patients (mentally handicapped, disabled) with activities like Obesity correction surgeries, fitness and Yoga centre for women. Diagnostic and preventive services for women and children attending hospital (Ca Cervix, Breast Ca, Anemia, Osteoporosis, Endometriosis in adolescent girls, Vitamin deficiency in children, Dental health etc) are also offered. Training courses in Gynecological laparoscopy and Gynecological ultrasound will be provided, while in addition IVF training has been planned for the future. 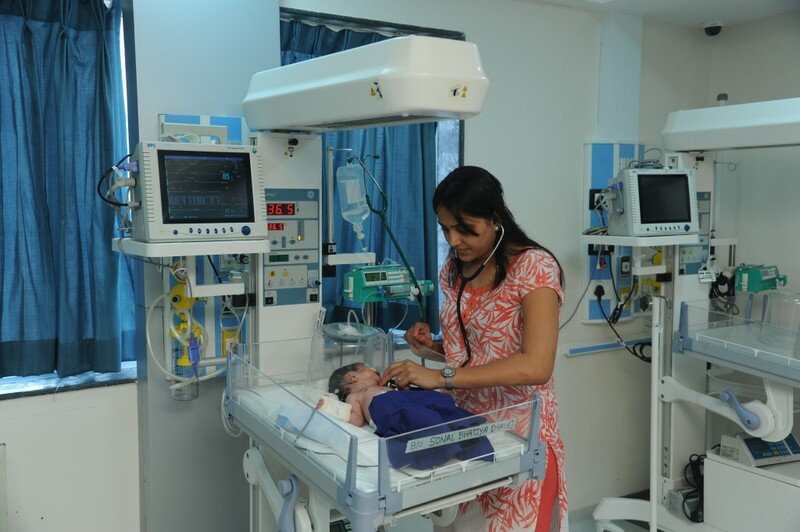 The future plan of the hospital is to get NABH accreditation first and foremost, and ISO certification along with National board affiliation for DNB in Ob / Gyn, Reproductive medicine Neonatal & Paediatric ICU (NICU / PICU) and also liaison with international hospitals.